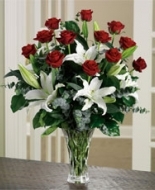 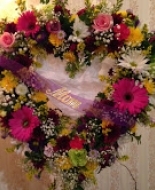 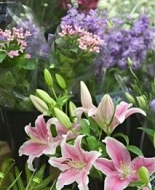 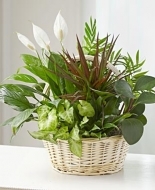 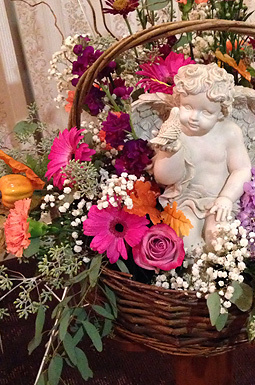 We are here to help you and your family honor your loved one with beautiful arrangements that will represent their life. 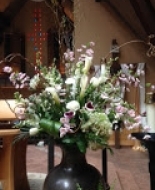 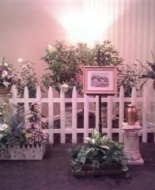 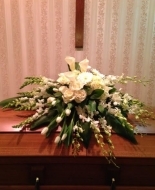 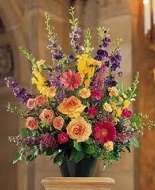 After 10 wonderful years of our full-service floral business we are now specializing in only family funerals. 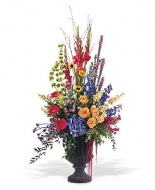 We have truly appreciated being part of your lives, and are looking forward to the next chapter of Home Bloom.